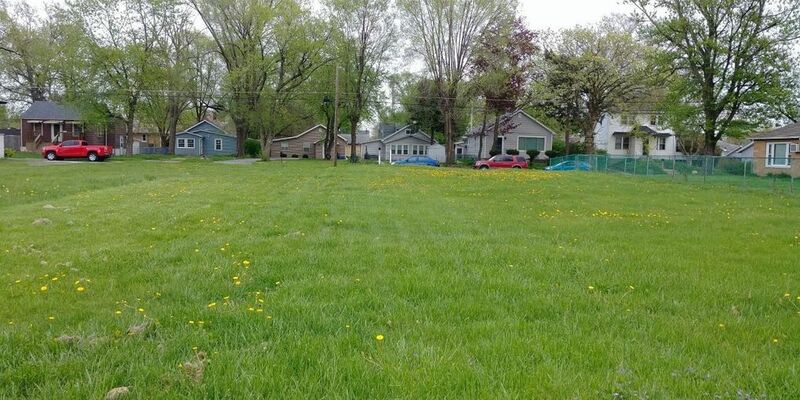 Super sized residential lot! 105' wide X 153' deep. Over a third of an acre! Shovel Ready! Room for She Shed or Man Cave Garage plus a huge garden. All utilities available. A blank canvas for your project. Within a block of a public grade school. Check the City of Hammond website for information on the COLLEGE BOUND and HOME BOUND programs. 105 feet of prime Hammond residential frontage. Three blocks West of Kennedy; just North of I-80-94 interchange. Modular friendly! Contact Hammond in regards to modular home requirements. Call your Real Estate agent today!